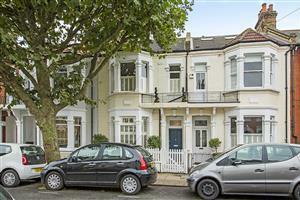 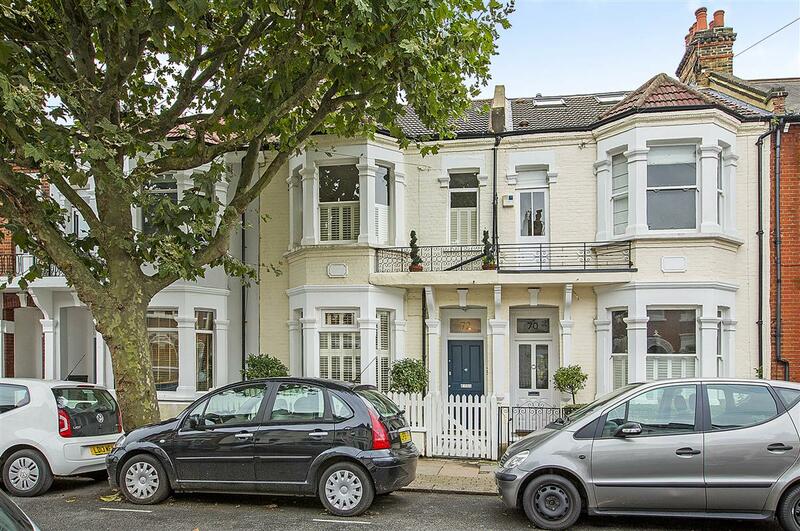 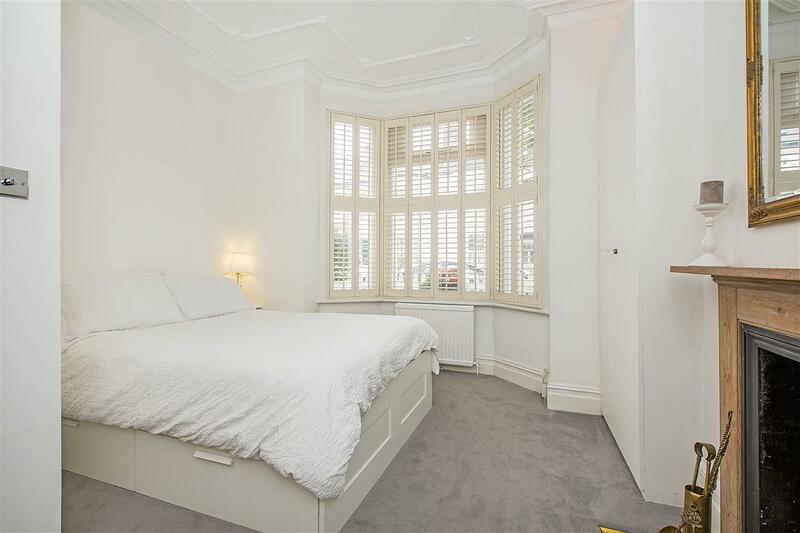 This two double bedroom flat boasts over 870ft2 and is stylishly presented throughout, located on the ground floor of this mid terrace Victorian property this flat has the additional advantage of a south-facing paved patio garden. 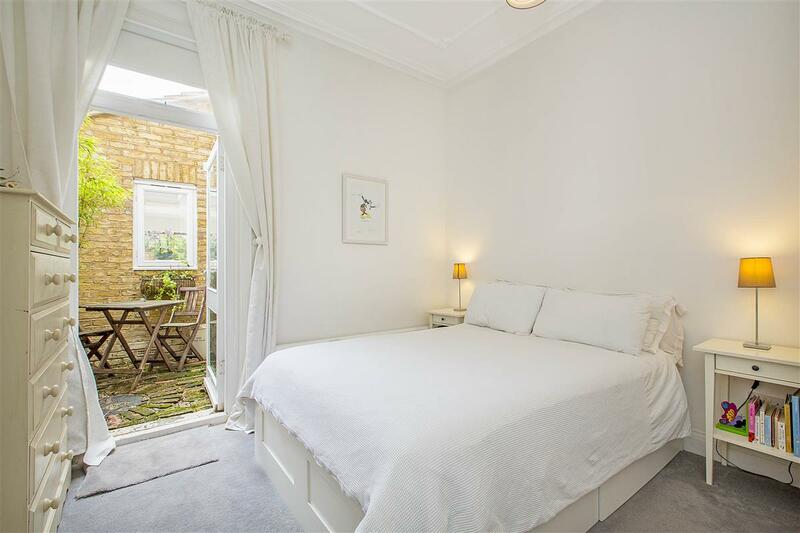 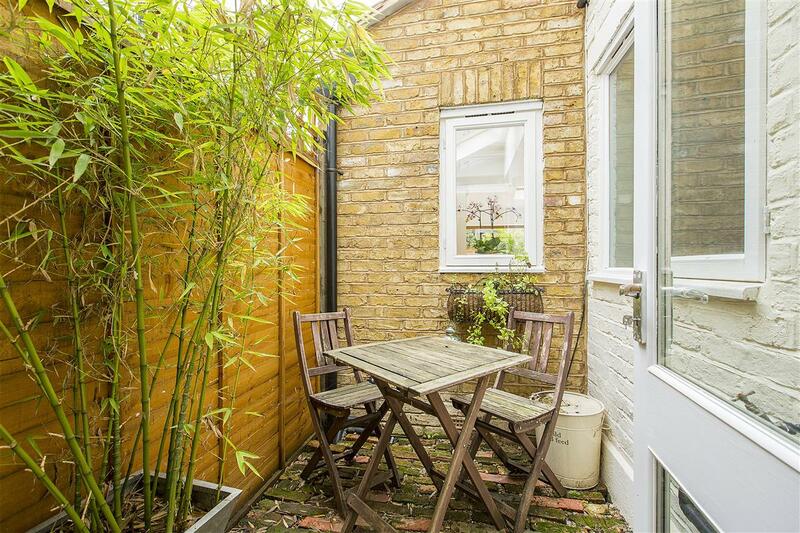 Peacefully located on this sought after road “between the commons” this flat is within striking distance of the wide and open spaces of Clapham Common, the transport links at Clapham South Underground station and the shops, bars and restaurants on nearby Northcote Road. 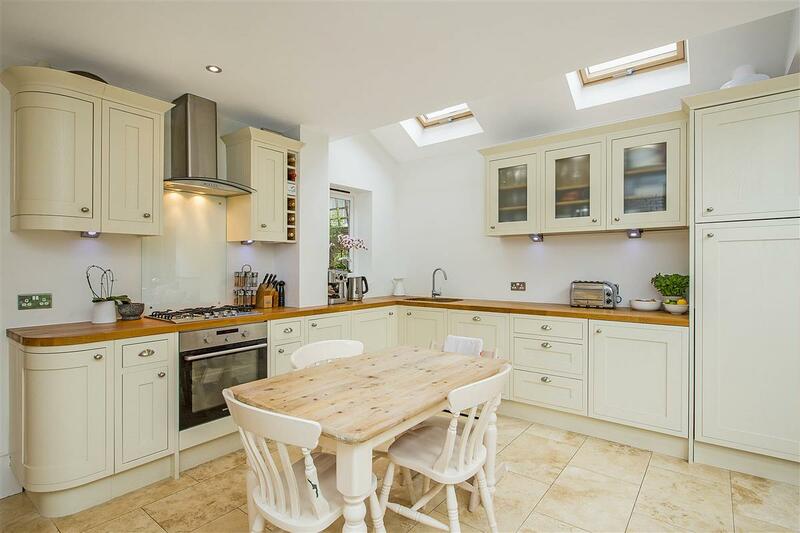 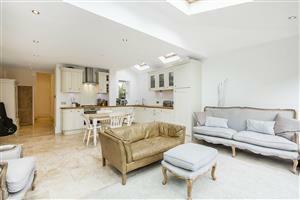 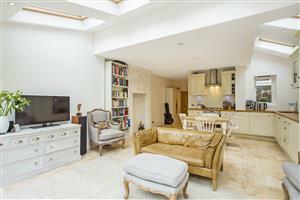 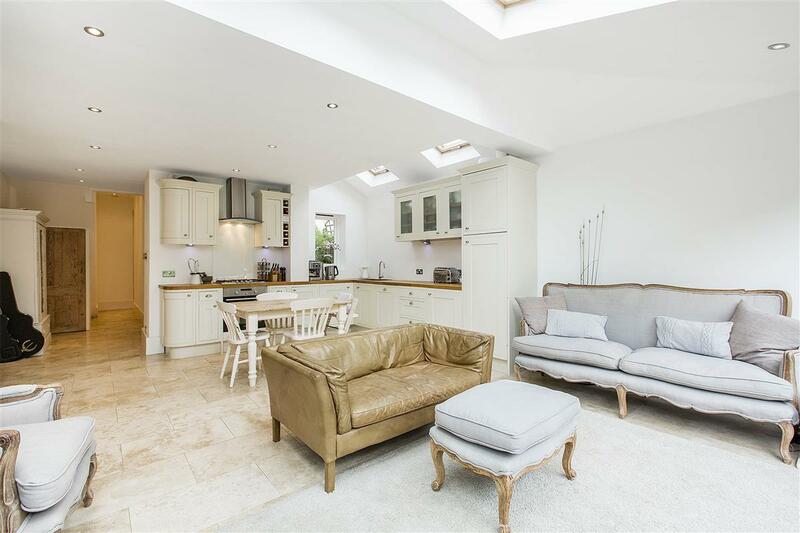 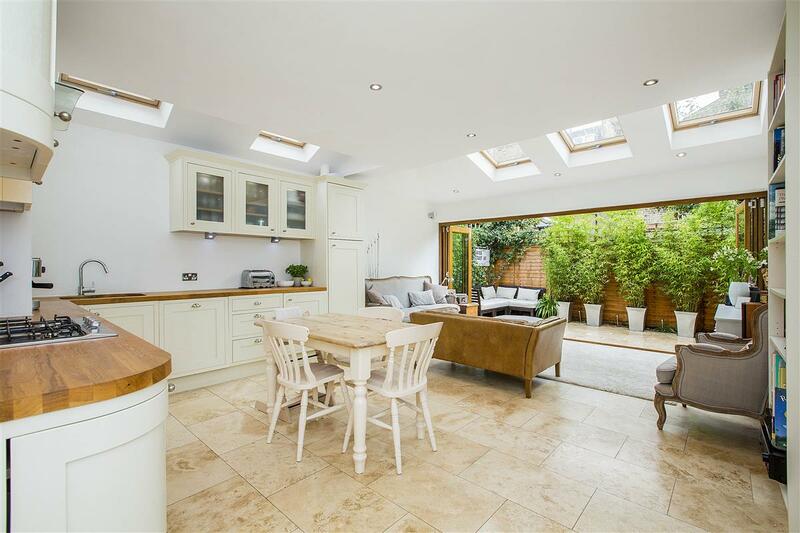 This light and bright flat has exceptional entertaining space, with a generous open plan kitchen/dining/reception room. The kitchen has a good range of wall and base units and integral appliances, and there is a designated dining area. 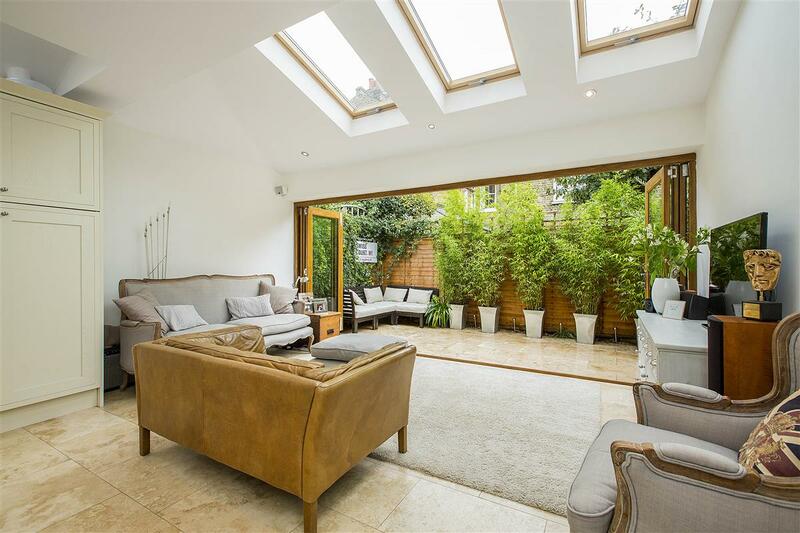 The reception area has large concertina doors that lead out to the sunny south-facing garden which has been sympathetically designed. 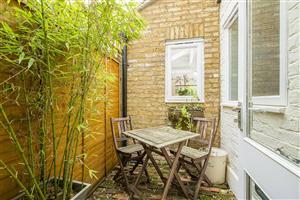 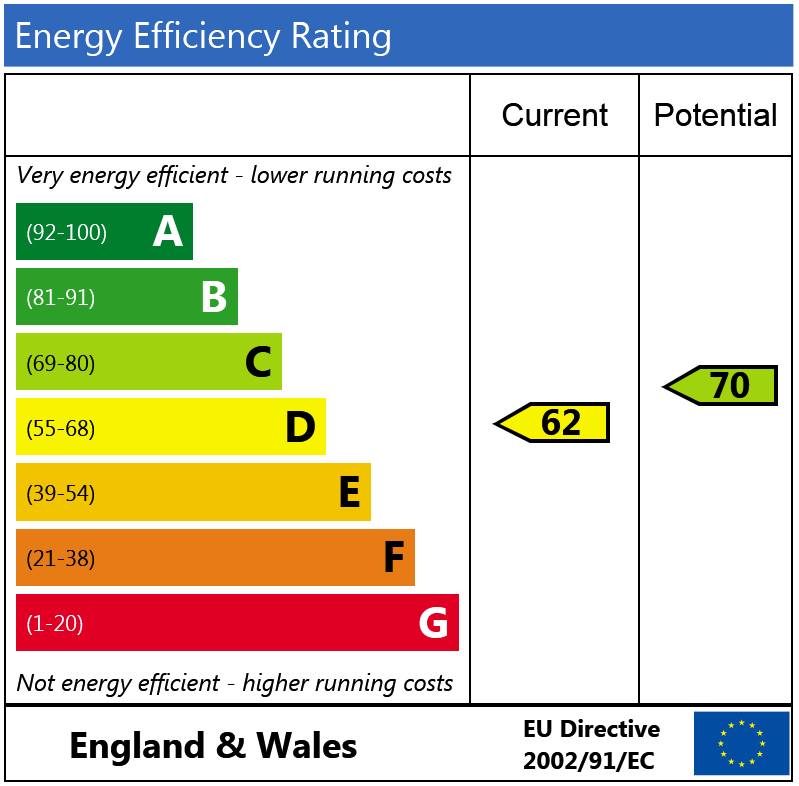 There are two large double bedrooms and a newly fitted family bathroom. 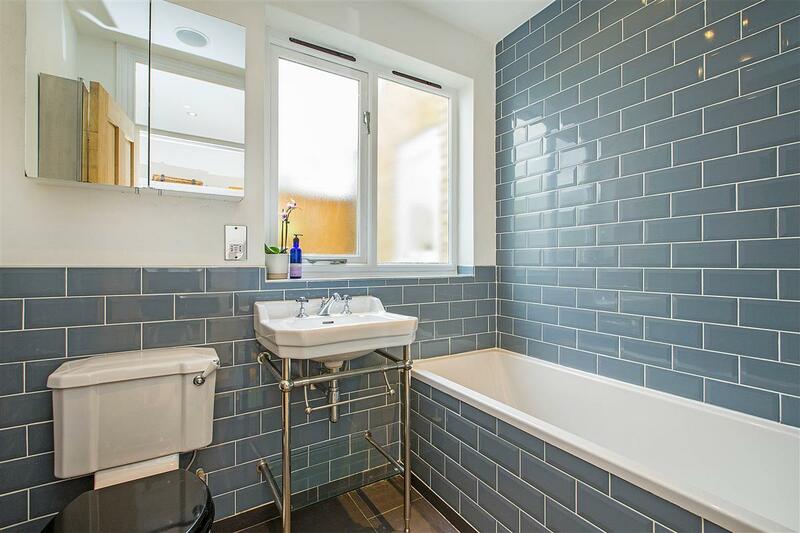 Useful storage can be found in the cellar.